Spend more time problem solving and less time giving status updates. 80% of your weekly meetings should be spent solving problems. Here's how. The right metrics and dashboards help you focus on what is most important. Avoid delayed projects with cross-functional dashboards. Stay updated and communicate with team members as you work. 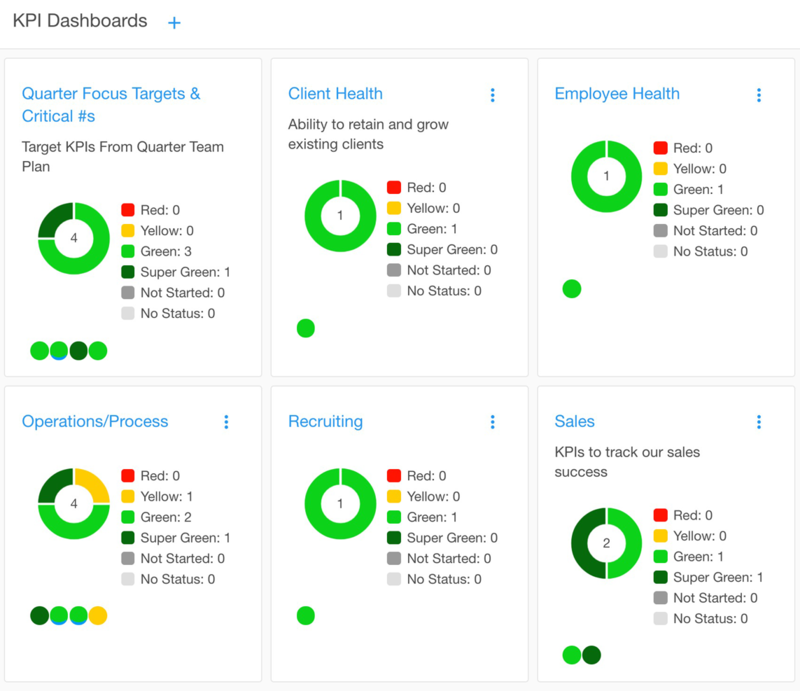 KPI dashboards make it easy to know if you are off track. 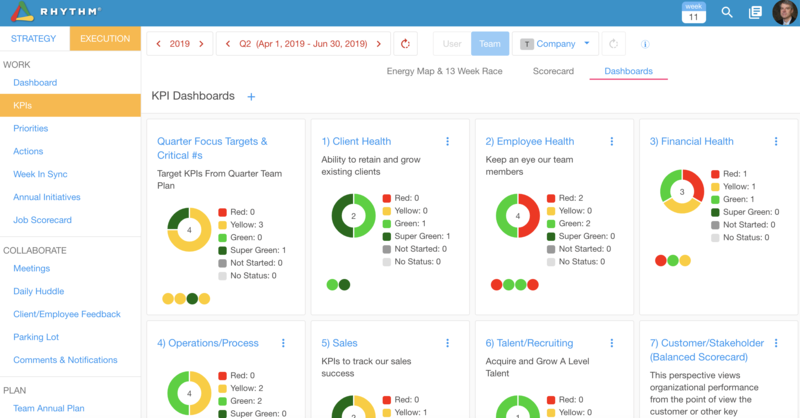 Rhythm Strategic Initiative and KPI Dashboards provide departments and cross-functional teams with everything they need to solve problems faster at weekly meetings and keep your plan on track. 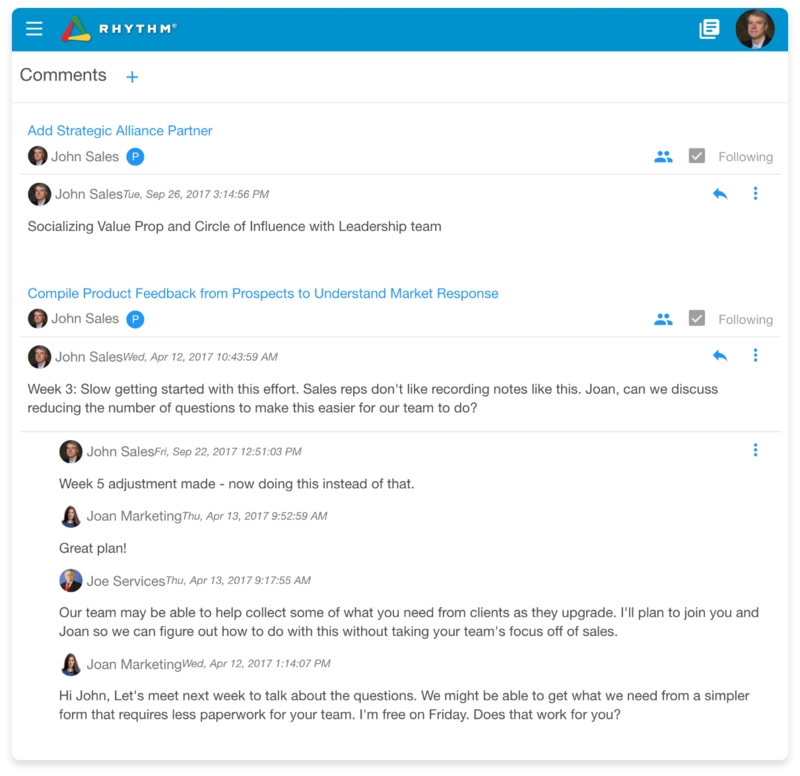 Visual red-yellow-green dashboards make it easy to see when critical work is off track, and connected comments allow you to view associated team conversations to understand the story behind the status. Served up in one simple dashboard, so you can have the right discussions to fix problems quickly and keep your growth plan on track. Cross-functional dashboards allow teams to collaborate easily. Departmental teams can easily collaborate on cross functional projects by creating the necessary dashboard. Alternatively, you can view the status and commentary of other teams’ action items/projects in your own dashboard. In either case, the software enables teams to collaboratively work on their goals and communicate any challenges they face so others can see and help out as needed. Avoid missing project deadlines by eliminating silos and proactively working as a team. Real-time team communication and file sharing. Once-a-week status meetings don’t help you move the needle forward. Consistent communication between team members is key to making progress with your goals. Rhythm provides commenting and notification tools that help keep conversation moving and the ability to solve problems as they arise. Working in silos increases your failure rate. Work as a team instead. Share important documents and files that are relevant to the conversation or priority. No need to search your email for the file you were sent two weeks ago and accompanying comments help you stay up-to-speed, all in one place. 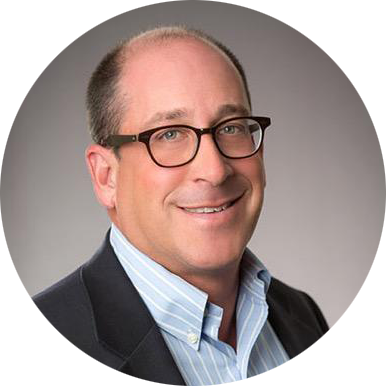 "Through the use of Rhythm, we've gone from update meetings with little engagement to action meetings with high engagement." Transform your weekly meetings from boring status gathering to a productive problem solving meeting. Have you found yourself frustrated with meetings that don’t go anywhere? Problems aren’t solved giving status updates and week after week these greatly affect your success. Do your weekly meetings feel like this? They don't have to. Fix Your Weekly Meetings Now! or call us and make your next weekly meeting awesome.